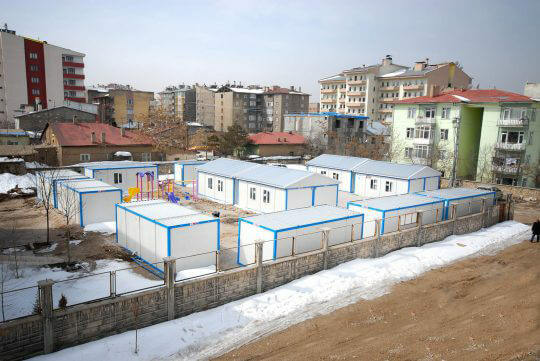 Health care containers produced by Prefabrik Yapı A.Ş. 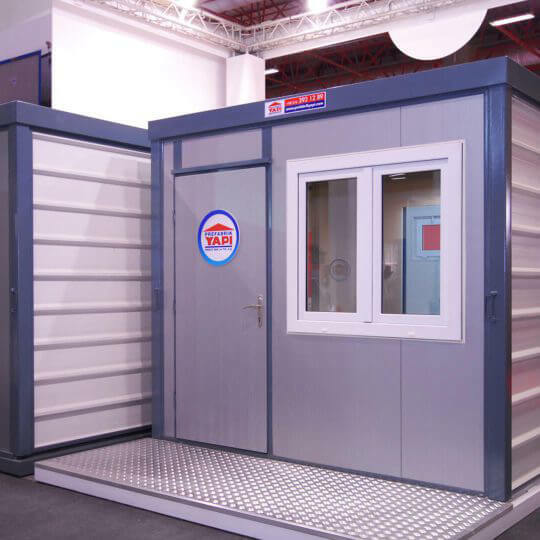 to offer comprehensive solutions for various uses are designed with functionality and comfortable use priorities in mind. 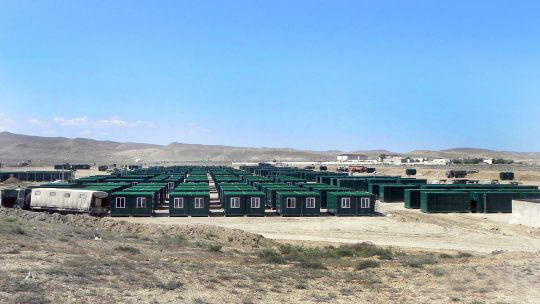 Health care containers used for functions such as infirmary, hospital annex structures, desert hospitals, laboratory, temporary community health center are produced at factory and delivered ready for use. 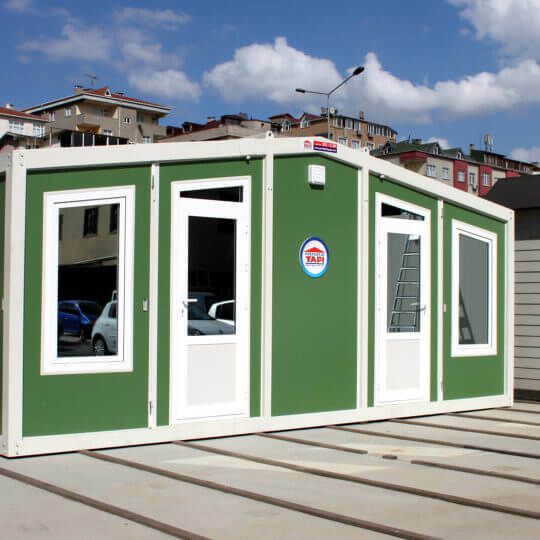 Leading manufacturer of prefabricated structure industry with a 30 years of experience, Prefabrik Yapı A.Ş., offers the best alternatives to conventional structures with the technologies and innovative solutions we developed. 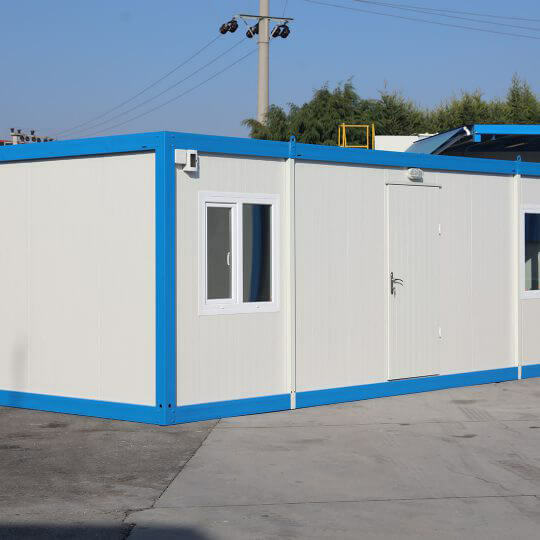 Health care containers enable quick and practical placement and installation in case of emergencies and unsuitable geographical conditions. 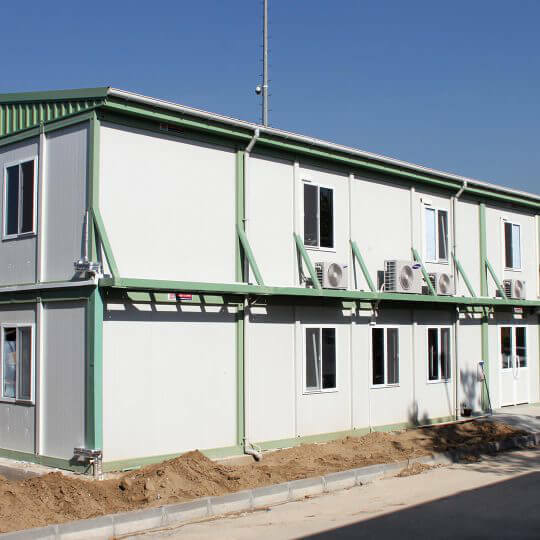 Installation of health care containers produced as Hekim Panel or Hekim Classic system in monoblock or demounted form can be completed in a short time, and made ready for use. 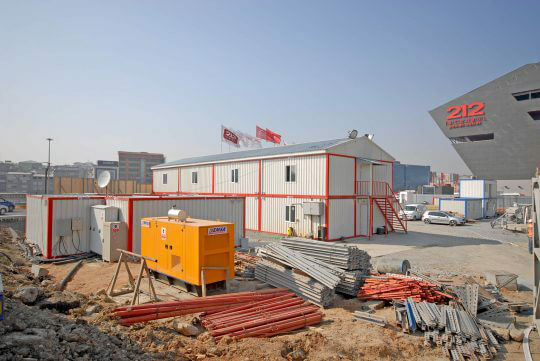 Containers have a base system, and are placed using a crane without a specific application on the ground. 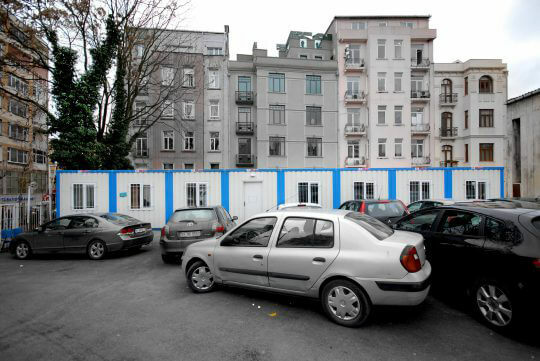 In case containers are combined type, attachment surfaces are left open for on-site attachment. 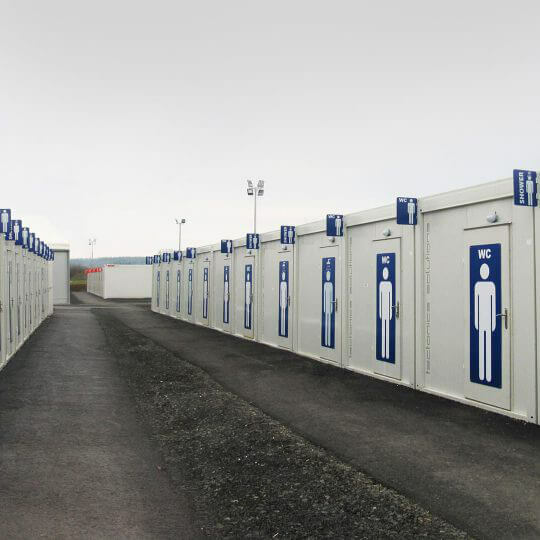 Wet floor and other areas are custom made per demand in order to ensure hygienic conditions for the containers produced for medical purposes. 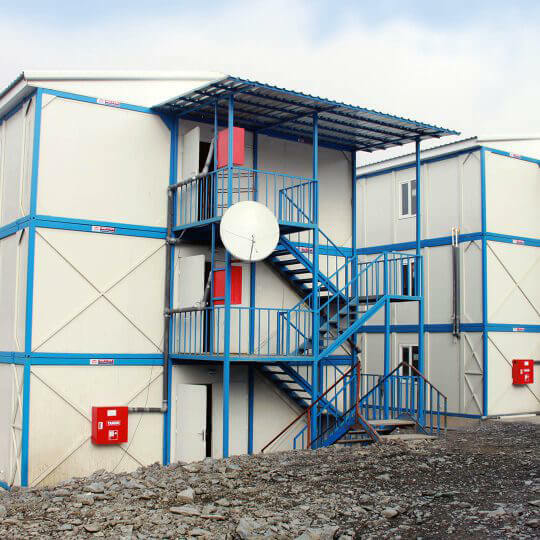 Health care containers which enable problem free use under any climate conditions and at any geographical region. 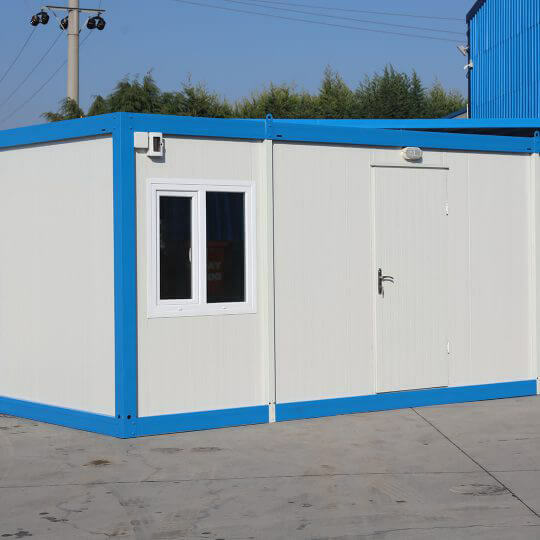 Container models have safety features for protection of high value medical equipment and supplies, and can withstand all climate conditions. 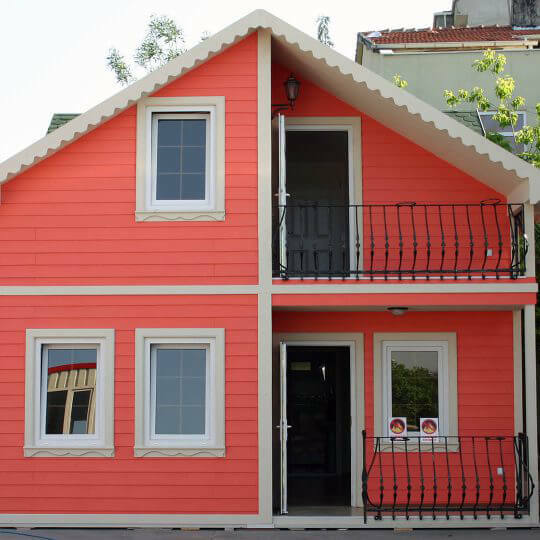 Painted galvanized sheet or Class A-1 anti-flammable fibercement material can be used on exterior façades of the containers per demand. 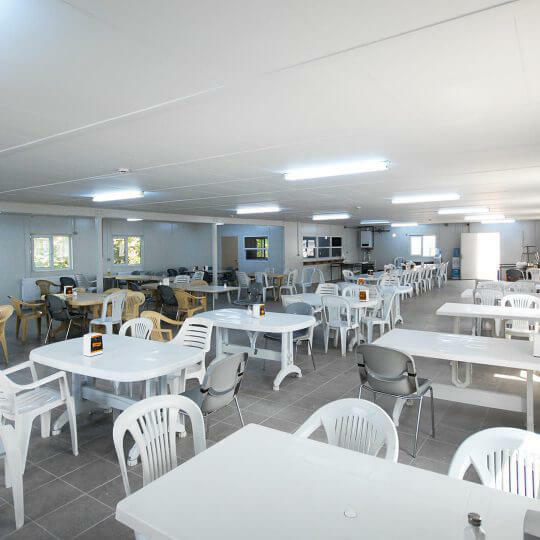 Electric and sanitary installations are projected as concealed with flush mounting or as surface mounted. 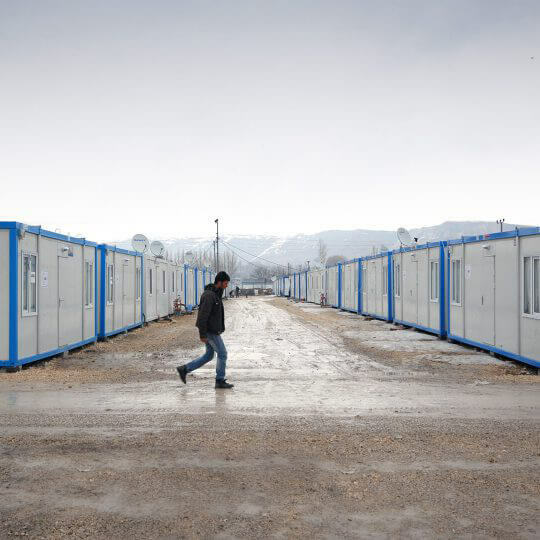 Health care containers used to provide emergency medical care in case of extraordinary occasions such as disasters, epidemics or terrorist attacks enable rapid and easy solution at any geography and under restricted conditions. 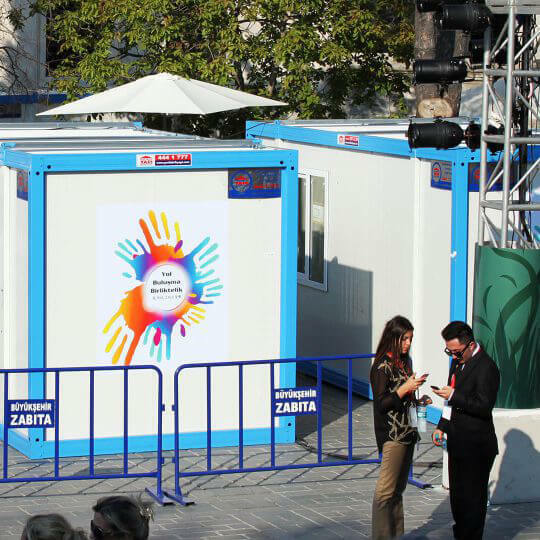 Installation of containers in areas where hospital access is difficult or in presence of several patients or injured people provide a systematic and hygienic working environment for health care personnel.